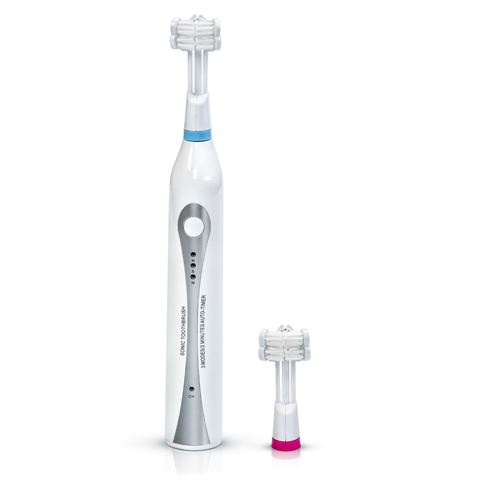 Power up to a better clean with the Oral-B AdvancePower 450. Your teeth and gums will feel pampered because you’re removing more plaque than an ordinary manual toothbrush each time you brush. This soothing toothbrush will allow you to brush even when you think you can’t! 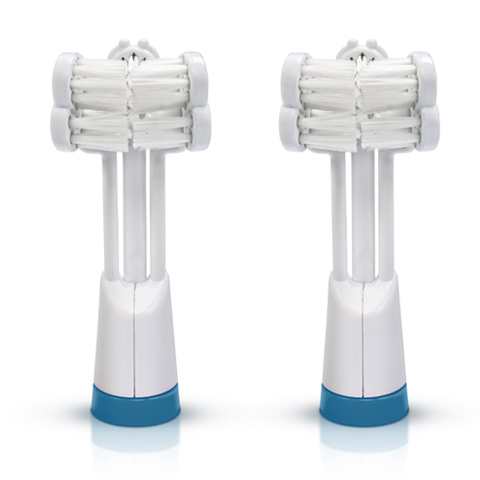 Bristles so delicate that you can brush after surgery procedures and when you are experiencing ulcers or other irritations. A thinner floss for cleaning between tight contacts and below the gumline. Fight bad breath and get a bold blast of cinnamon that keeps your taste buds tingling when you experience the refreshing flavor of Whitening Expressions Cinnamon Rush toothpaste.